We will be camping at Camp Joy in Carlyle, IL. You can camp all weekend or pick a night. This is a family campout, so everyone is welcome. The Bobcat ceremony and campfire will start at 5pm on Saturday, October 6. See the flyer for all the details. You can register for the campout here. Deadline to pay for camping is Monday, October 1. We are planning to go to this fun activity on Saturday, October 27 – close to Halloween. See the flyer for details about the upcoming Haunted Hayride at Camp Warren Levis in Godfrey, IL. The cost is $6 per person and under 3 are free. As we get closer to the activity there will be more coordination on time. See the flyers (Religious Awards for Catholics and Training Classes) on upcoming Catholic religious awards your Scout can earn by Scout Sunday (First Sunday in February.) The Protestant classes are usually held around the first of the year and more information will be available on those when it becomes available. It’s that time of year again. 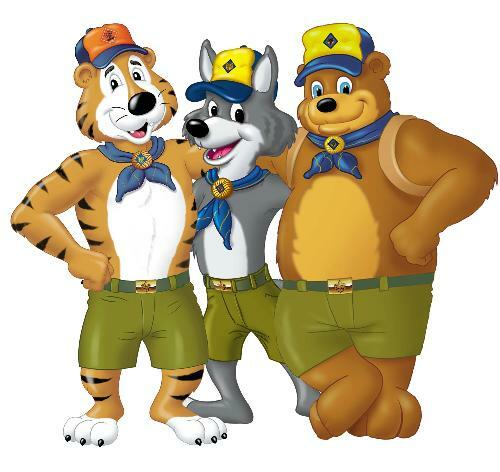 Time to join Cub Scouts! 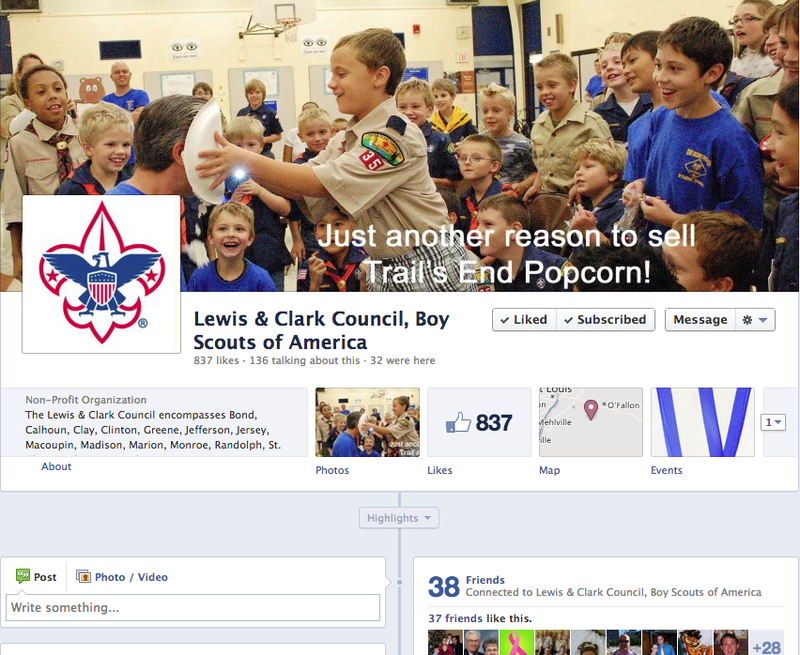 If your son has friends who are not in Cub Scouts, why not invite them to join The Mighty 35? We will be holding our fall School Night for Scouting event on Tuesday, August 28 at 6:30pm. Parents will be able to learn more about the Pack and join that night. Cost is only $20 to join. If your son brings a friend that joins, he will receive a special recruiting patch for his uniform. Patches and Scouting go together like peanut butter and jelly. Our first Pack meeting will be Thursday, August 30 at the Splash Pad in the O’Fallon Sports Park. We’ll see you in a couple of weeks.